Turkish President Recep Tayyip Erdoğan has said that militants of the Islamic State (IS) group who were based in its Syrian ‘capital’, Raqqa, have moved out from the city and relocated to deserts in Egypt as part of a deal brokered between the US and Kurdish militias, according to Turkish state-television, TRT. According to Erdoğan, the deal – which was agreed with the BYD Kurdish militia – will enable the US to use militants to conduct military activity against Egypt. Meanwhile, however, Egypt’s Dar of Al-Ifta Takfiri Fatwas – which provide ruling judgements on points of contention in Islamic law – released analysis on recent messages sent by the IS group’s leader, Abu Bakr Al-Baghdadi, to his followers in Libya. Analysis indicates the messages reveal his fighters suffered significant losses in Egypt’s Sinai Peninsula, with surviving IS militants fleeing the area and heading towards Libya. The Arab newspaper, Al-Sharq Al Awaset, claims it has obtained a message from Al-Baghdadi addressed towards his followers in Libya, in which he firmly criticized the ideology held by IS militants in Sinai after a wave of displacement saw vast numbers of them relocate to Libya. Their displacement is believed to be a result of repeated counter-attacks by the Egyptian army against the IS-affiliated ‘Sinai Province’. Sinai, particularly the northern parts of the region, has seen an extremist-Islamist insurgency since 2013, gaining momentum following the ousting of former President Mohamed Morsi and the banning of the Muslim Brotherhood. 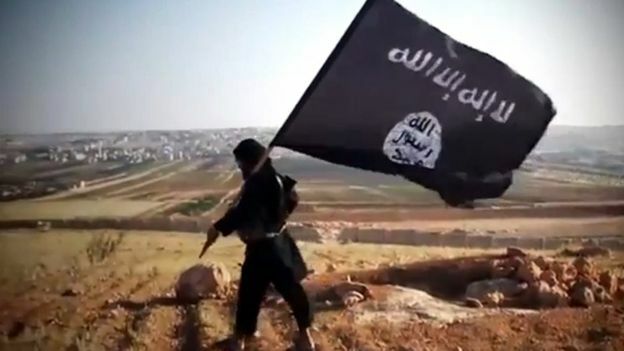 The most active militant group in the area is the Sinai Province, previously known as Ansar Bayt al-Maqdis, which pledged allegiance to the IS group in 2014. Egyptian security forces have since been engaged in a war against terrorism in North Sinai, but it often leaks out of the region.